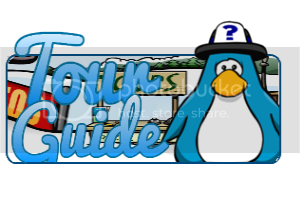 Club Penguin Cheats 2013, Guides, Trackers and Walkthroughs: Club Penguin Art for Haiti Mural Finished! 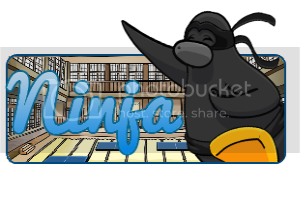 Club Penguin Cheats 2013, Guides, Trackers and Walkthroughs: Club Penguin Art for Haiti Mural Finished! 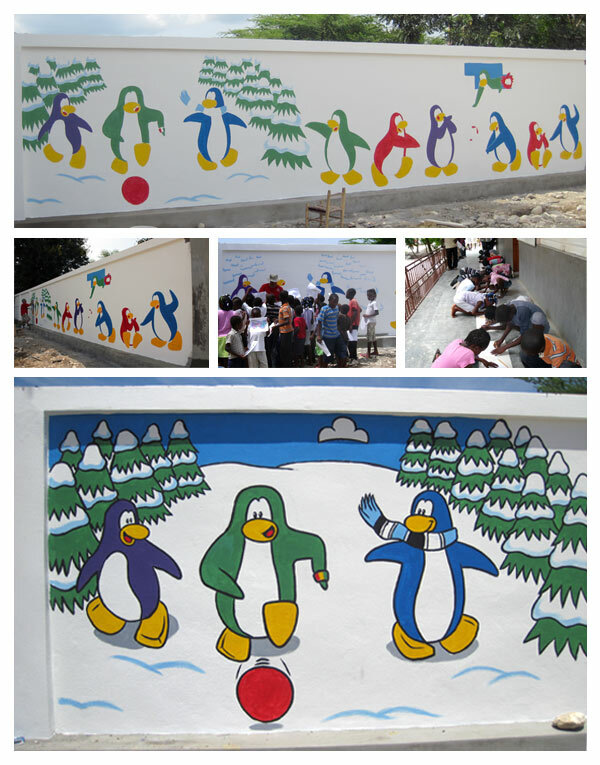 Club Penguin Art for Haiti Mural Finished! Frosty50000 Here! The Mural of Haiti is finished! I'm sure this School will b Awesome with this draw. Congrats to Mickey1216! 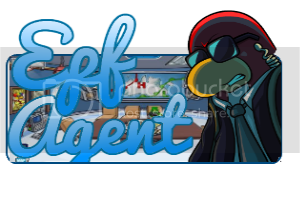 :) Check out he Mural with his draw below.